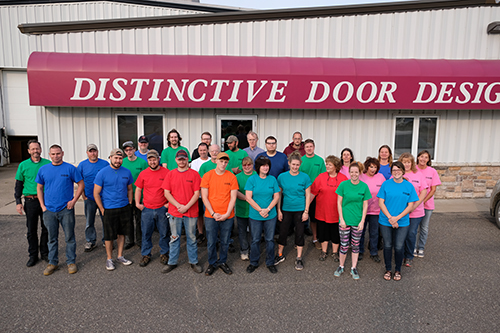 Since 1987, Distinctive Door Designs has proudly served the woodworking industry with quality custom cabinet doors and drawers. 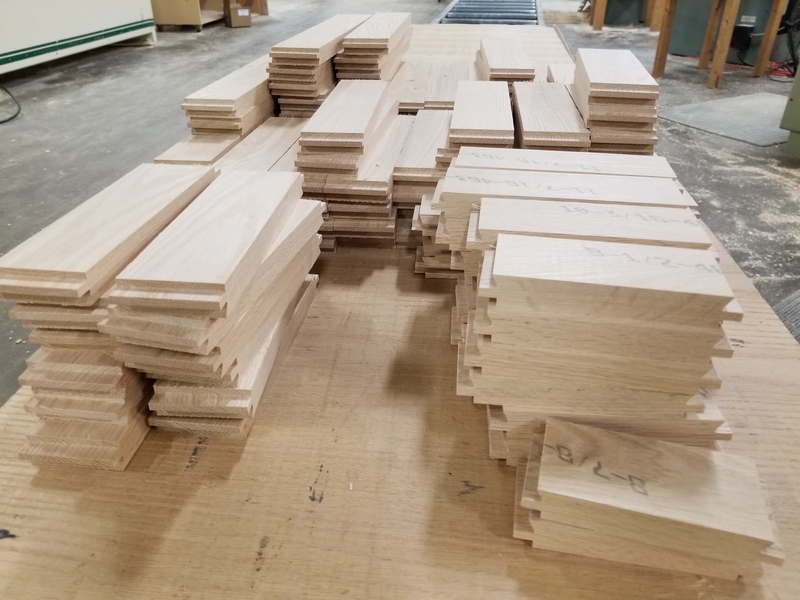 We can build out your entire project for you to install, or provide you with door and drawer fronts, dovetailed drawer boxes, face frames, lineal molding, paneled ends and wainscot. What’s changed in 31 years. New ownership and new styles of custom cabinet doors and product innovations that compliment our traditional lines. What hasn’t changed? Our service, turnaround, quality, attention to detail and our service. Here are our Frequently Asked Questions. We are happy to answer all questions as customer service is one of the things we do best. When can I talk to a person about an order? Our Customer Service is available Monday-Thursday 7 am to 4:30 pm. On Fridays we leave early so catch us before 2 pm. How Do I Set Up an Account with DDD? You can set up an account using our online ordering! Easy and painless. We just need your info. How Can I pay for my cabinet door order? We accept checks and credit cards. For a ACH/Credit Line you can apply here. If you are paying by credit card, your card will be charged the day of delivery, or the day you pick it up. How are cabinet doors shipped? Most of our cabinet doors, boxes, moulding, and paneled ends are delivered by our drivers in our own trucks. We also ship via Speedee and can crate and ship via LTL anywhere in the US. The delivery charge is a flat fee based on mileage. You will only be charged once per delivery, not per order. What is the minimum door order I can order? You can order 1 door if you would like! How many doors can I choose from? The possibilities are endless at DDD! After you choose your wood species, you can mix and match edges, profiles, mouldings, panels to create your own unique cabinet designs. Do you offer dovetail drawer boxes? If I place an order today how long will it take? During normal production we will have it ready in 5 business days! So if you order on a Monday, it will be delivered the following Monday! How thick are your cabinet doors? Our Standard thickness is ¾”. The wood scrap we generate is hauled to a wood chip recycling mill. Also all of the sawdust we generate is trucked to local farmers. None of our waste goes to the landfill. DDD continues to reduce our footprint on the environment by using machinery that reduces wood waste and energy. What are your standard part sizes? Doors – 2 3/8” is our standard part size for stiles and rails. We can customize parts to any size. What is your maximum height and width for a door? We don’t have a maximum height or width. However 24” is the widest and 44” is the highest to be covered under the warranty without it being a 2 Panel door. 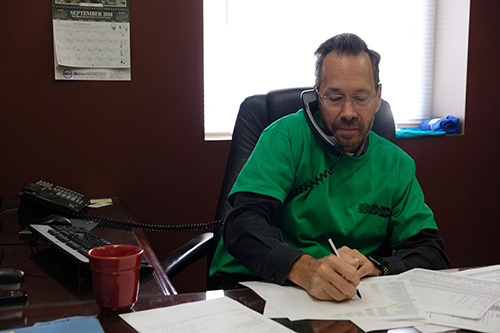 Owner of DDD with more than 35 years of business experience providing products and services to small, medium and large companies. “I am proud to be the new owner of Distinctive Door Designs as of July of 2018. Since 1987, DDD has established a long heritage of high quality and on time delivery. Our loyal and very talented craftspeople and staff remain dedicated to meeting your needs. 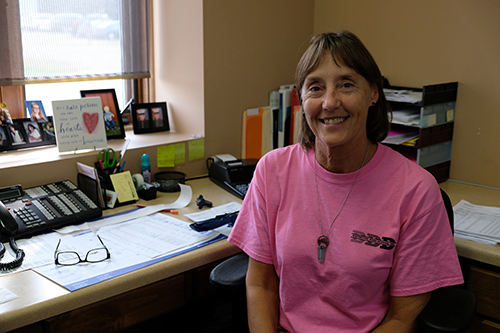 With over 23 years with DDD, Jo takes care of the books and works with customers and suppliers. Betsy and Carly double check and proof every order. They also make it easier for customers to do business with us by streamlining and automating back office processes, updating our catalog, online forms and website. 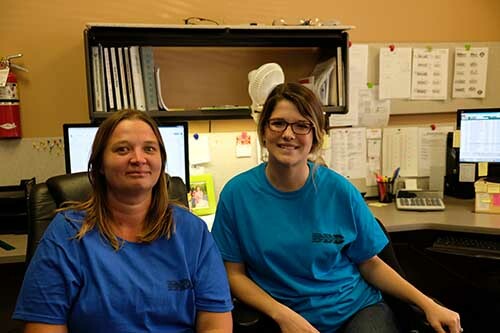 With 206 years of combined experience, the team at DDD is proud and committed to helping you deliver quality craftsmanship to your customers.